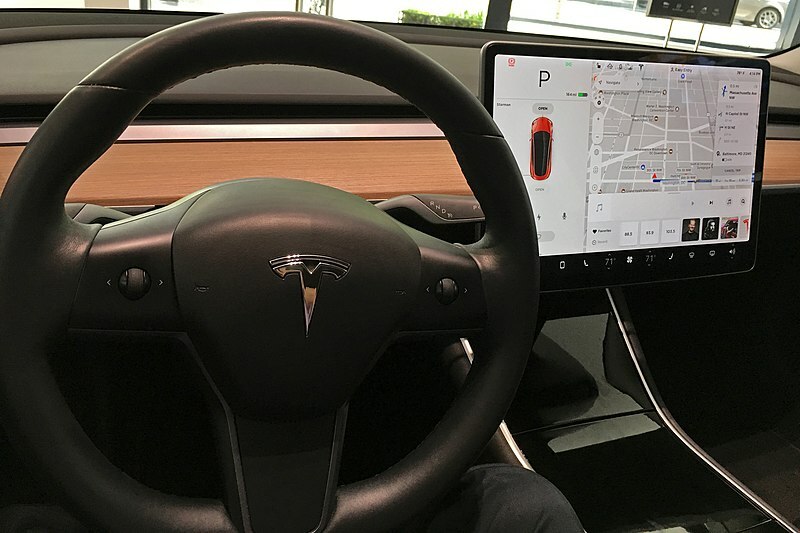 While answering questions on Twitter, Tesla CEO Elon Musk revealed that the in-car web browser is "about to be upgraded to Chromium." In other words, the browser will have the same rendering engine as Chrome, Opera, and Samsung Internet. The current web browser uses a somewhat-recent version of the WebKit engine, so it's not clear if users will see any noticeable difference. Perhaps this will open the door to media playback while the car is parked, as Chromium supports more video and audio codecs than WebKit, including VP8/VP9.